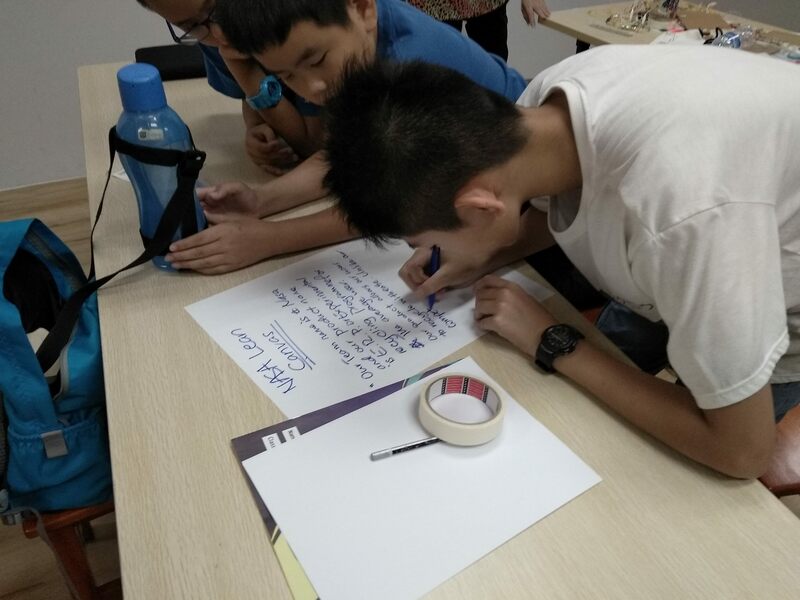 A part of the Truly Madly Science Camps, the Design for Sustainability workshop will get the participants to design an app in a team to address one of the 17 United Nations Sustainable Development Goals. Organised by Singapore Maker Extravaganza. More camps are lined up in rest of 2019!! To know more about the other camps and book your spots, click here.